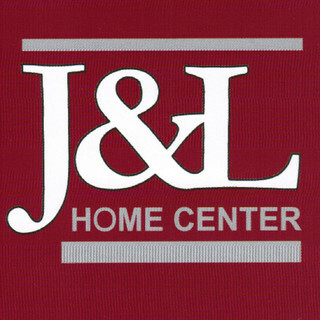 J&L Home Center is a Custom Home & Custom Cabinet Builder based out of Washington, Indiana. Founded in 1976 by John, his late brother Leroy, their late father Noah, John's son Jason and Jordan are now partners in the business making J&L a 3rd generation company. J&L focuses on new home construction and upper end custom cabinetry-- Utilizing KCDw software, they can offer complete kitchen and bath designs including very realistic 3-D color pictures of your new room. Unique in the fact that they employ their own electricians and plumbers, J&L can offer the best remodeling experience. They are your one stop shop for designing, estimating, construction, plumbing, electrical and trim carpentry. J&L has 20 employees, which means that they are large enough to have drywall finishers, painters, and HVAC subcontractor at their disposal, making scheduling much easier and shortening the duration of your project-- not to mention removing the headache of you having to schedule 5-6 different contractors. J&L also has a large showroom located on Highway 50 just one and a half miles east of I-69. They have exterior maintenance free furniture for your patio, storage sheds, gazebos, dining room sets and much more. Come see us! We look forward to hearing from you and are happy to provide a list of references and tour you through some of our past projects we've completed- as well as new homes and renovations we currently have in progress.